For the years now, world-leader software provider NetEnt, has produced a number of innovative slot games that have changed the online slot gaming landscape. When the Swedish company celebrated its 20th year in the business, it unveiled ‘NetEnt Rocks’, a rocking collection of three music-inspired slot games inspired by rock icons. The music of Jimi Hendrix, Guns’n Roses and Motorhead. Just recently, NetEnt released Asgardian Stones, a grand slot game inspired by the Norse mythology. It was a cinematic achievement with its creative theme, use of colossal symbols, wild substitutions and the Avalanche feature. This year, NetEnt continues to push the creative envelope by releasing another innovative slot game, Archangels: Salvation™. Designed as a 6-reel and 12-row video slot, Archangels: Salvation™ let players join in an ethereal fight between Good and Evil. 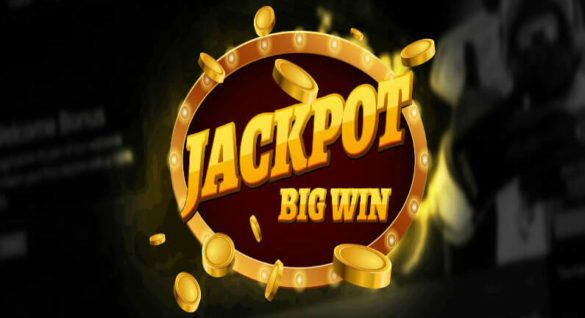 But more than the heavenly theme, this new game from NetEnt breaks a barrier for the company as this comes with 100-bet line, the first in the storied history of the company. One of the first things to note about this game is the uniqueness of its construction and built, with 6 reels, 12 rows and 100 fixed bet lines. It’s a royal battle between the forces of good which occupies the left side of the screen and evil which takes the right side of the screen. With its unique grid arrangement, the whole playing grid takes the center part of the screen. Another important highlight for this game is the presence of two hot spot areas. If a wild symbol will land in these areas, one of the two Wild Features of the game will be activated. The 6 by 12 grid is actually divided into two sections or hot spots – the top section which represents Heaven and the bottom section for Hell. Heaven Feature. If a wild lands at the top, either fully or partially, the angel on the left side of the screen will start to act. Stacks of wilds are then added on the reels ranging from 2 to 4, depending on the location of the initial wild. Hell Feature. This will be activated if a 2×2 wild will land at the bottom. The number of single wilds that may be added will be 8 or 16 depending on where the wild initially landed. The high-win symbols to watch out for in this game are the angel and the devil, with 6 combinations of the same symbols rewarding the players with 150 coin credits. There are medium-win symbols included in the game as well like the symbols representing the helmet, the lion and the skulls offering 50 coin credits if there are 6 similar symbols shown at the same time. 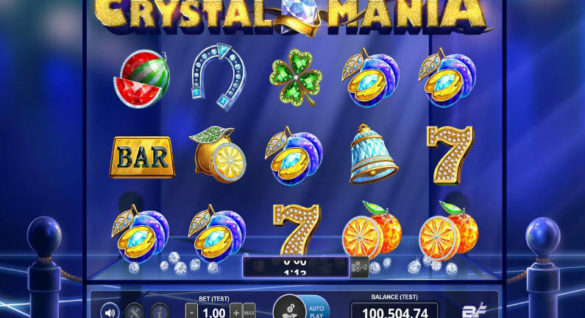 Aside from these features, this game will also reward players with 25 Free spins if they can bet 6 scatters on the reels. With its 100-bet lines, NetEnt delivers a grand production especially when playing the game on desktop. But it can be expected that some players will have reservations on how this game will be rendered on mobile devices. Some of possible issues that can be raised is the potential difficulty in viewing and anticipating the wins on Android and iOS devices and the symbols may be too small, and the elegance of the graphics and game may be lost. But knowing how NetEnt invests heavily in the 3D graphics of its games, these concerns may be forgotten as soon as the game is now officially available online. The introduction of Archangels: Salvation™ marks a milestone for NetEnt with its 100-bet line, and this will surely give players more chances to win the prizes. While it may share some features with the Williams and its colossal games, this NetEnt creation will definitely hold its ground with its smart 3D graphics.